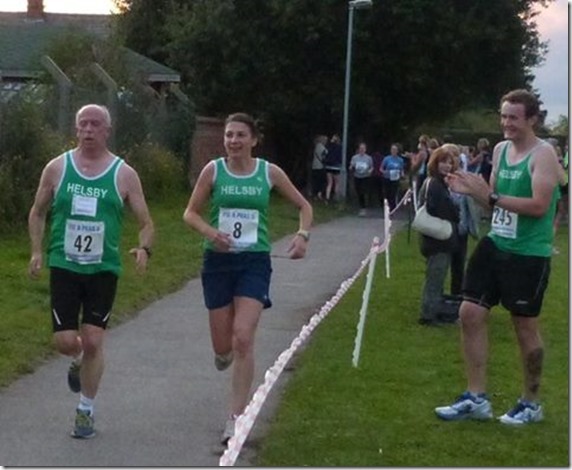 Ponderosa Fell Race in North Wales also on Wednesday saw two Helsby out. 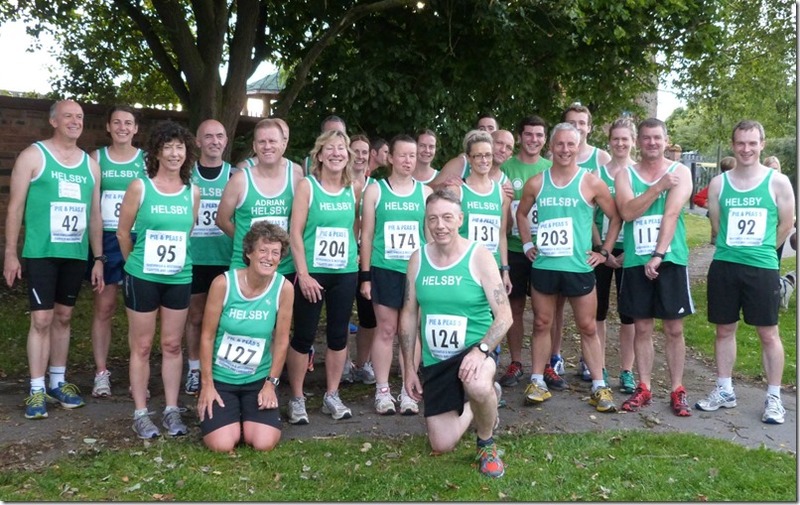 Delamere Park Run Number 72 on Saturday 9th August saw nine out for Helsby with Colin Bishop getting even faster for a new course PB and the nailed on win. Max Wainwright is certainly one to watch hitting a podium on his first attempt for 3rd overall. Vanessa was first Helsby lady home. Great work from Dave Madders and Emma Barnes saw two new course PB’s on the day. Warrington Park Run 5k race number 29 saw Men’s Captain Colin Thompson secure success for the number 1 spot on the day. Excellent stuff. Sunday 10th August saw the ‘Welcome Tavern 10k’ in Preston. Colin Thompson who was a fantastic 2nd states this was “an undulating multi-terrain course starting and finishing at the Welcome Tavern pub. Nice low key event with brilliant organisation and great commemorative medal at the finish” Tom DeJong ran well for 15th overall. Sunday saw Jim Jones at the Lowther Lakeland Trail and in Jim’s words “Its a great 13 mile route and the Lowther Show is a brilliant day out. Shame about the rain today with the regards the show. However, the conditions were near ideal for the duration of the race with light rain throughout. This is one that I’ll be putting in my diary for next year. Don’t forget it’s the brilliant Robbie Wobbler on Wednesday 20th August, the club organised hill event of the season with ascent, descent, trail, woods, charm and cake. If you can’t run and would like to help then Chris could always do with some marshals or a photographer so drop him a line at TheWobbler@baynham-hughes.com This is a fantastic event and will be once again with the enthusiasm and dedication of Helsby members. It’s events like this that have helped the tremendous growth of the club and with Chris’s hard work we can make things a little less stressful by lending him a hand. as always if I’ve missed anything then let me know. I’ll try and keep the blog updated with results not yet published.